To help those affected by government shutdown, IndyHumane’s Animal Welfare Center will be providing a one day, free, emergency pop up shop this Saturday, January 26, for furloughed employees affected by the current government shutdown. By showing their federal government badge, furloughed workers can get free pet food for their animals. The pop up will be open from 10 a.m. to 2 p.m. at IndyHumane’s Animal Welfare Center, located at 456 North Holmes Avenue, Indianapolis, Indiana 46222. Only federal employees will be allowed in, and they must show their government identification card to participate. The pop up will be hosted by IndyHumane’s Rescue Relief Program. Both dog and cat food will be available. 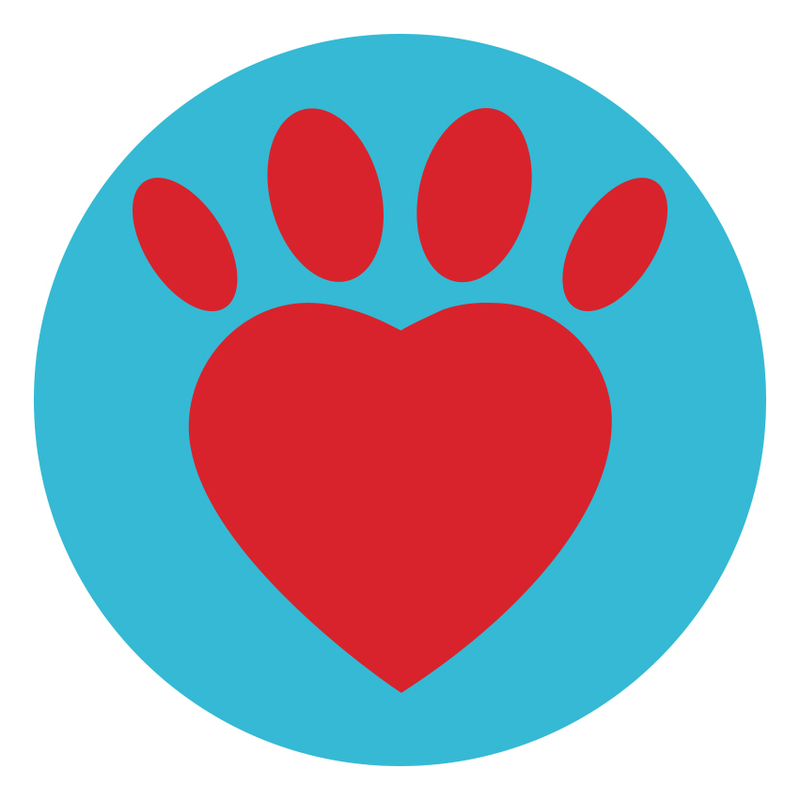 Through the IndyHumane Rescue Relief Program, the organization rescues bags of pet food and supplies from local pet supply companies that would otherwise be trashed or discarded, and redistributes them to animal welfare organizations. In 2017, over 430,000 pounds of food and supplies were rescued and distributed to rescues and shelters in the Midwest. Click here to learn more about IndyHumane’s Rescue Relief Program, to volunteer or to get involved. Serving Indianapolis and the surrounding counties since 1905, IndyHumane provides vital services to animals and people alike through sheltering and adopting animals, providing positive reinforcement behavior training for adoptable animals through our behavior programs.